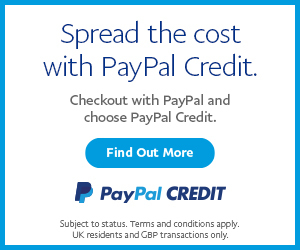 Here is another simple, effective, and affordable product for all you T25/T3/Vanagon owners out there that are camping out in the warm and buggy zones. 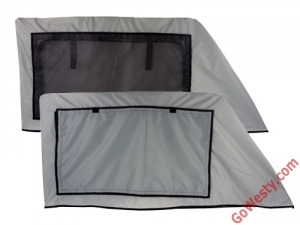 These screen sets deliver multi-level protection from the elements in a simple, durable, and easy to use package. 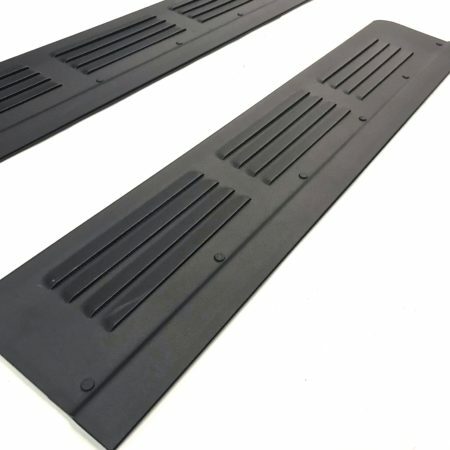 Simply slip each side over the front driver's and passenger's door frame, roll up the privacy panel, roll down the window—and get some bug-free ventilation circulating through your van. Both the screen panel and the privacy panel are replaceable (in the event that they get damaged), and the material we use for the product body is the same durable and waterproof rip-stop nylon we utilize in our pop-top “Wasser-stopper” rainfly. SKU: FDS. 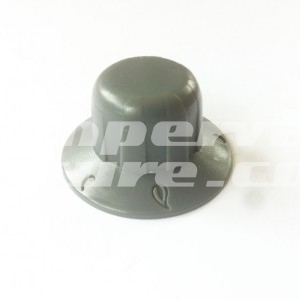 Categories: Gowesty, Westfalia Exterior Parts. Tag: Window screens. 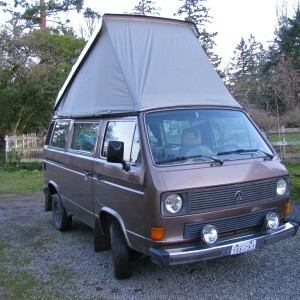 Here is another simple, effective, and affordable product for all you T25/T3/Vanagon owners out there that are camping out in the warm and buggy zones. 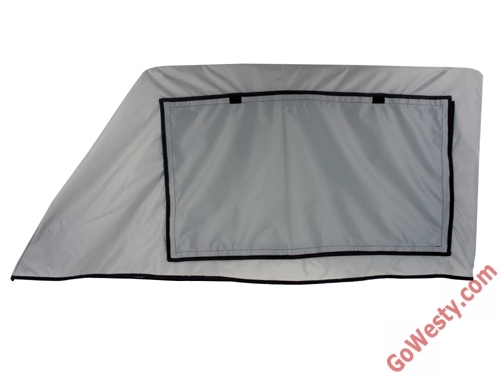 These screen sets deliver multi-level protection from the elements in a simple, durable, and easy to use package. Simply slip each side over the front driver’s and passenger’s door frame, roll up the privacy panel, roll down the window—and get some bug-free ventilation circulating through your van. Both the screen panel and the privacy panel are replaceable (in the event that they get damaged), and the material we use for the product body is the same durable and waterproof rip-stop nylon we utilize in our pop-top “Wasser-stopper” rainfly. • Available in gray and tan—choose your color below!